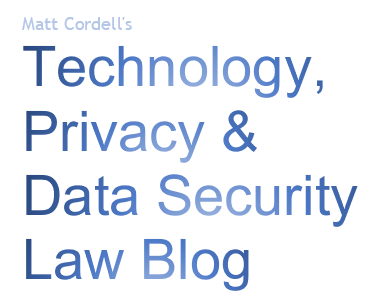 Some people are concerned that by enrolling in the TrustedID Premier credit monitoring service offered by Equifax following the Big Breach, they will be waiving their right to recover from Equifax in the event of a class action. I thought I'd share my thoughts on that issue. The TrustedID Premier terms do include an arbitration provision that purports to (and likely does) waive a consumer's right to sue or participate in a class action. 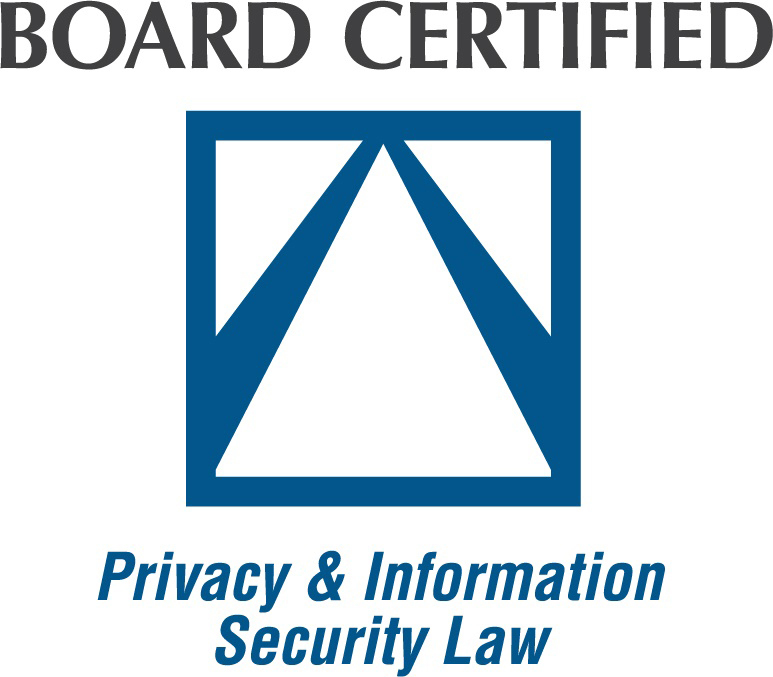 The terms relate to "TrustedID, Inc." and its "Products," however, and not to Equifax and the Big Breach. 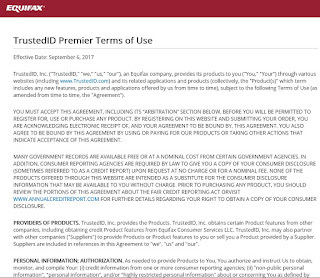 Furthermore, the waiver is not prominently disclosed to consumers when they enroll through the Equifax breach response website (www.equifaxsecurity2017.com). 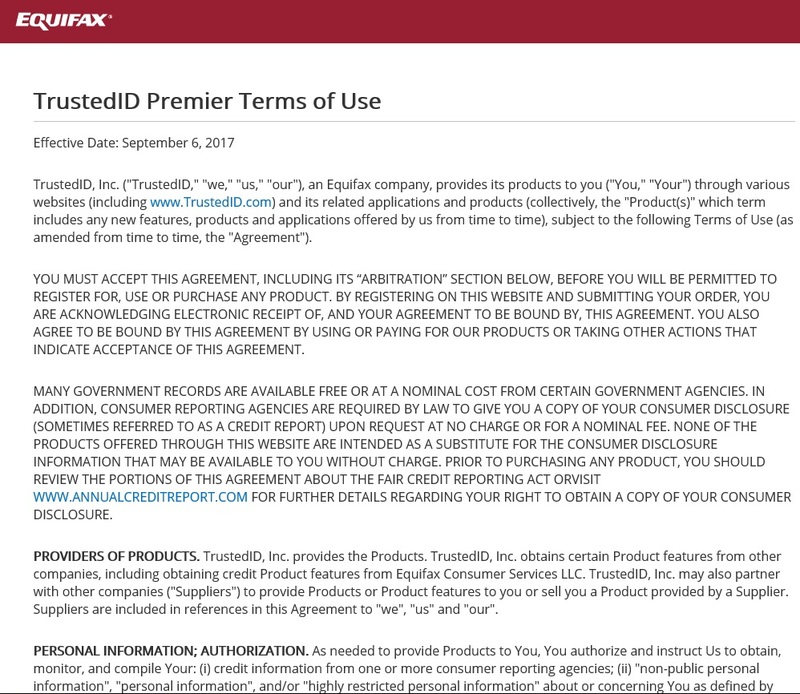 In sum, I just don't think that consumers should be concerned about being unable to participate in a class action lawsuit against Equifax if they enroll in the TrustedID Premier service. On the other hand, if TrustedID Premier is breached or otherwise botches the remediation services, consumers will be precluded from bringing a class action against TrustedID, Inc. I appreciate the information regarding the pros and cons of registering with TrustedId Premier. So much unknown legal ramifacations unknown to the general public.